Drawing opens doors to creativity and permits exploration. This empowers the mind to think outside the box. Art is very important in helping the brain reach its full potential. 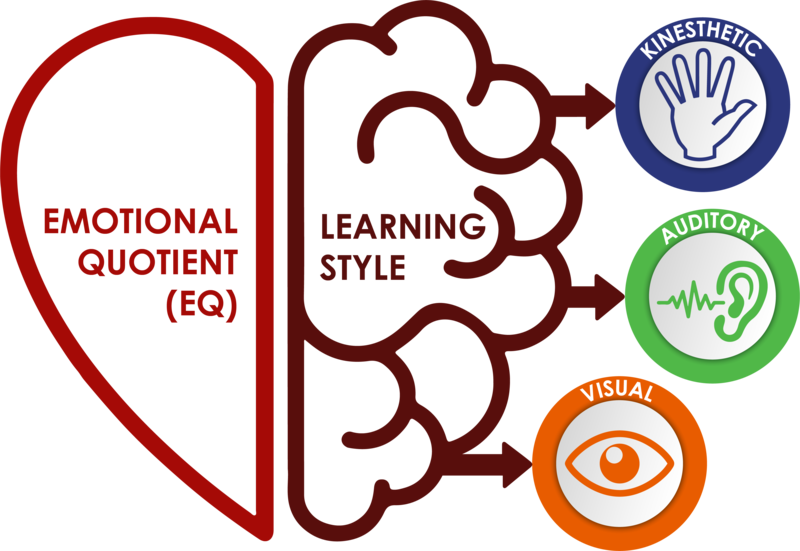 It introduces the brain to diverse cognitive skills that help children unravel complex problems. Art activates the creative part of our brain - the part that works without words and can only express itself non-verbally. Our Drawing classes are structured and addresses the intellectual, emotional and social development of the child. 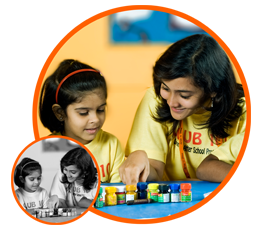 This program is constructed towards establishing a holistic development in each child.